A resident of the Town of Cloverland, Jeff is a retired high school journalism and English teacher. He coordinates GHT's marketing and fundraising. 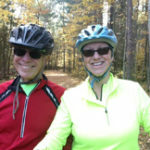 He and his wife, Ann, were among the founders of Great Headwaters Trails in 2010. Barbara lives in the Town of Washington. 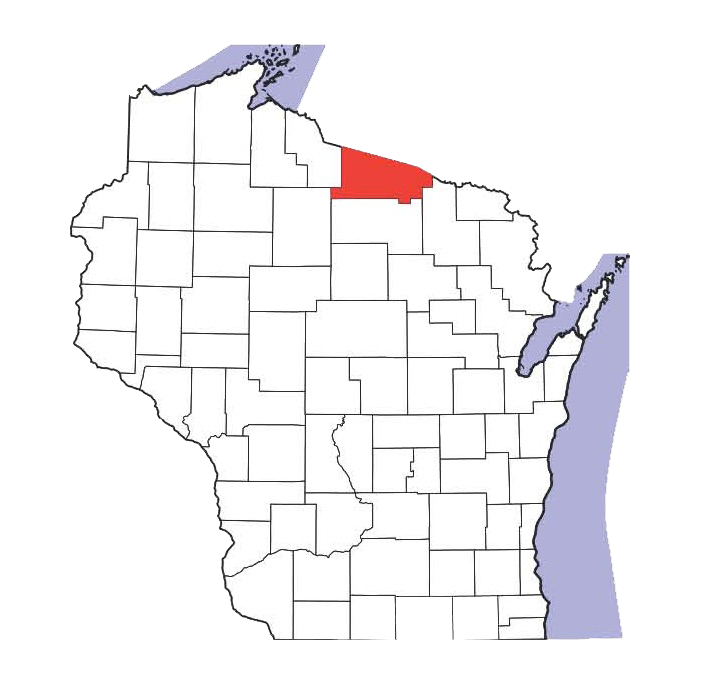 A retired journalist, Barbara moved to Vilas County after visiting the area for several years because of the many year-round outdoor recreational opportunities. 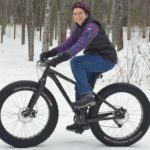 She enjoys bicycling, kayaking and snowshoeing. 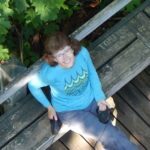 Barbara is volunteer coordinator for Great Headwaters Trails and chairs the Nominating Committee. Mark and his wife, Karen, live at Northland Mobile Manor in the Town of Lincoln. 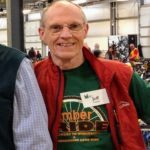 He is a retired CPA and moved to the Eagle River area permanently in 2014. 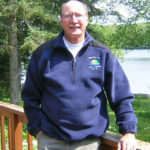 Mark enjoys biking, hiking, cross-country skiing and snowshoeing. Mike is the head of Great Headwaters Trails’s project implementation team, and property manager for Tara Lila, LLC. He is also an officer of the Three Eagle Trail Foundation. 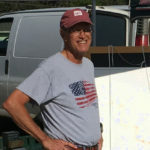 Mike was one of GHT's founding board members. A resident of Phelps, Rollie is on the Town of Phelps’ Trail Committee, Planning Commission and Parks Commission. 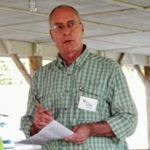 He is the project manager for the Conover-Phelps Trail. Debbie is GHT's Donor Relations Director. She lives in Eagle River on Yellow Birch Lake. She enjoys cycling, kayaking, paddle boarding, and cross country skiing. Gary and his wife, Laura, live in Sugar Camp, just a few yards down Aldridge Lake Rd from the Eagle River border. Gary was one of the co-presidents when GHT was founded in 2010, and served as vice-president until 2018. Perry is a former Eagle River businessman. He was instrumental in Klondike Days. He and his family are avid about being outdoors. 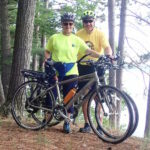 Tim is pictured adventuring with his wife Betty near Trout Lake on a Vilas County bike-hike trail. Adventuring, as we call it, is our second favorite activity after spending time with family. Adventures can include biking, hiking, snowshoeing, skiing or kayaking. 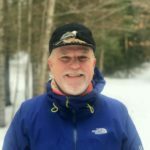 I am excited to help connect Eagle River to some of the best trails in the state.